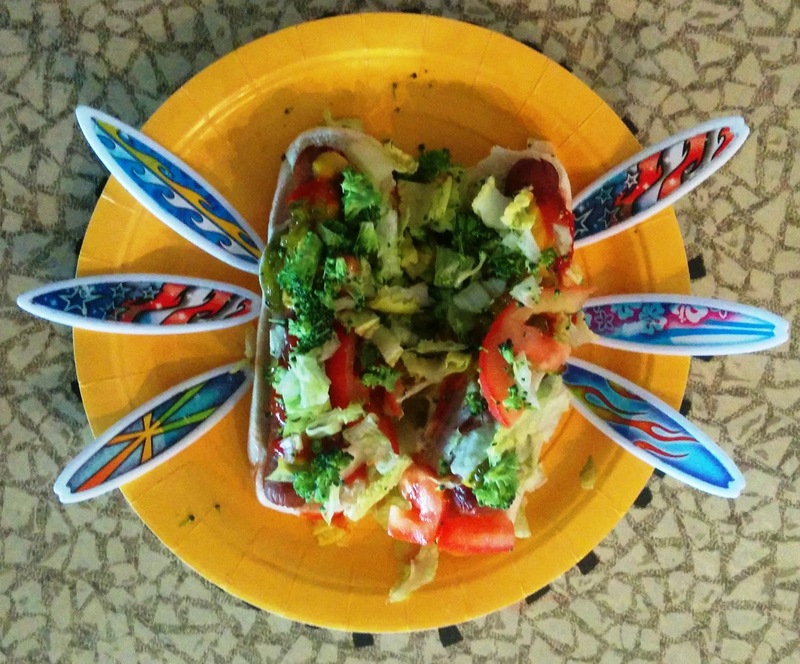 Easy DIY Kid and Family Nutrition! 5. Ambassador Certification! 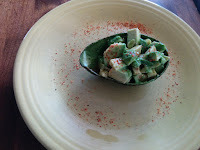 Use to obtain our free recipes! EMAIL US ONCE YOUR PURCHASE IS COMPLETE, ONCE WE VERIFY WE WILL SEND OFF YOUR FREE FAMILY PACK. Our DIY nutritional improvement is easy to use for your entire family! Loaded with breakfast, lunch, dinners, snacks and drinks for vegetarians and carnivores! Loads of quick hybrid recipes and nutritional tips for getting your kids to eat less sugar from meals and drinks. GreatGrubforKids.com works well with ages 5 to infinity! If you're short on time, tired of making another boring meal, or want new options for lunch, breakfast, dinner or side plates give GreatGrubforKids.com a try! We even have clients successfully use our book for their husbands/wives who are resistant to eating healthier meals! Our Crazy Dog and Crazy Burger Recipes are awesome! "Make it Taste Good and They Will Eat It! 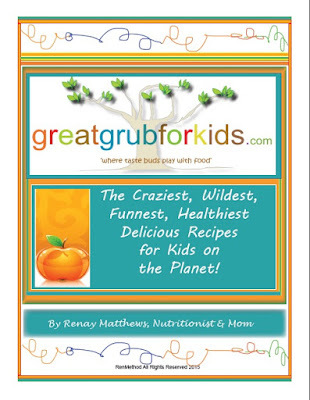 Copyright GreatGrubforkids.com . Awesome Inc. theme. Theme images by dfli. Powered by Blogger.